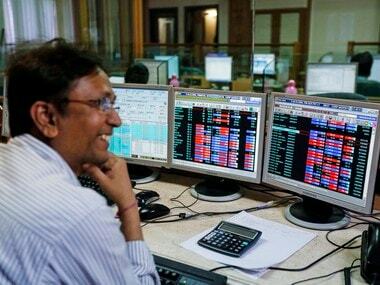 Riding high on the reform wave, the Indian equity markets closed in the green with the Sensex closing at18,694.41 21.07 points up ( 0.11 percent) and the Nifty closed at 5673.90, 4.30 points up (0.08 percent) after the Cabinet announced the bailout package for the power sector. The Union Government also hiked Dearness Allowance (DA) by 7 percent, benefiting its 80 lakh employees and pensioners and costing the exchequer an additional Rs 7,408 crore annually. 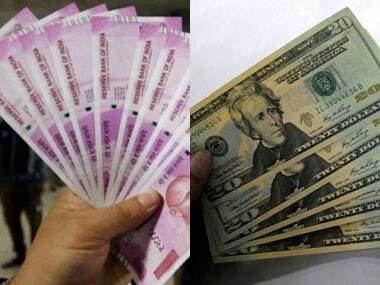 Additionally, Deutsche Bank said that the continuing rupee gains, subdued oil prices will give a 'rare sweet spot' for India, positively impacting fiscal deficit, and give support to the RBI which has been waiting for inflation to cool. Giving infrastructure a major push,the government said port projects of less than Rs 500 crore would not require Cabinet approval. 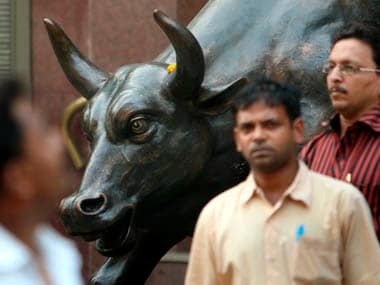 Among the sectoral indices, FMCG and Capital Goods were up while Metal stocks and Auto stocks tanked. Axis Bank was down 2.66 percent on concerns over credit provided to Indonesia's PT Bumi Resources , whose parent company, Bumi Plc , launched an investigation into alleged financial irregularities at its Indonesian operations. 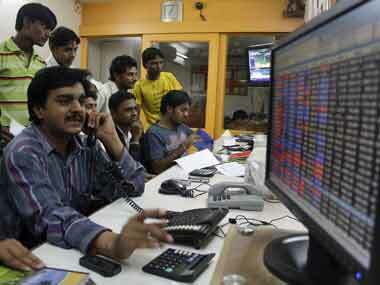 Cairn India was down 3.38 percent after its parent company Cairn UK decided to offload 8 percent stake in the company. Power companies including Adani Power (1.09 percent) and JSW Energy (6.75 percent) up on the power bailout news. ONGC was down 1.17 percent after the companies denied reports that it has bid $5 billion for the Canadian assets of ConcoPhillips along with Oil India and Indian Oil , but said it is looking at international assets purchases. 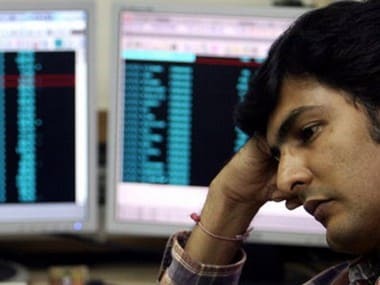 Other gainers on the Sensex were Pantaloon Retail, United Spirits, United Breweries while Essar Oil, Jindal Steel and Cairn India were some of the losers.